“Hamish Stewart - A Concert for Matt”. 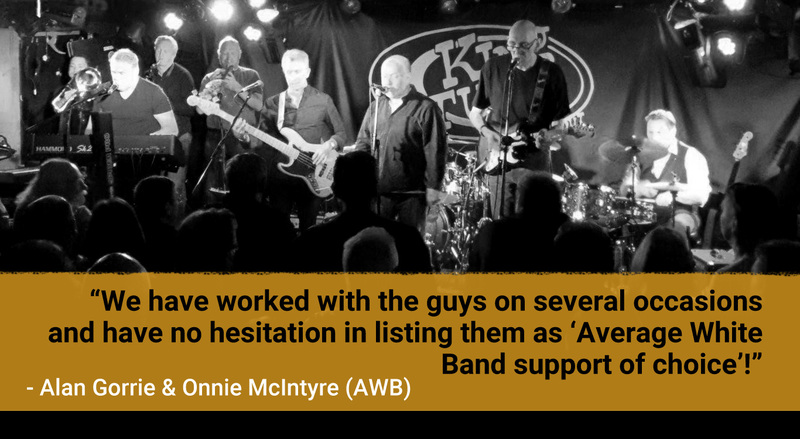 Soul legend and former AWB founding member Hamish Stewart will return to his hometown to perform with LOBN and fellow funksters JBIA at King Tuts in a fitting tribute to the late Matt Irving, a fellow Glaswegian, close friend and former band colleague of Hamish. 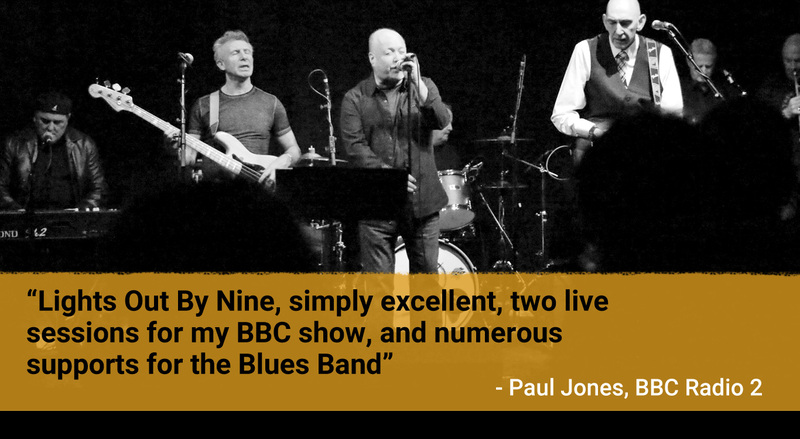 Hamish will feature with both bands on the night and perform a number of favourites old and new. All proceeds raised will be in aid of Men United which both Hamish and Matt were closely involved. During the Summer, the band will return to the recording studio to complete the second part of their 2017 EP release Here and Now with another 5 tracks of new material planned. Added to that, the launch of the new web site and the LOBN YouTube channel its looking like a memorable year!